It’s the winter of 1949 and five-year-old Robin is very sick with pneumonia. His family takes him to the Toronto hospital where he receives good care from the nurses and the doctors. Though his father works hard during the day, he is always sure to visit Robin and read him stories. One night, dad wakes Robin to share a special letter he received. It’s from Santa Claus, and it tells the little boy about the exciting things happening at the North Pole in preparation for Christmas. 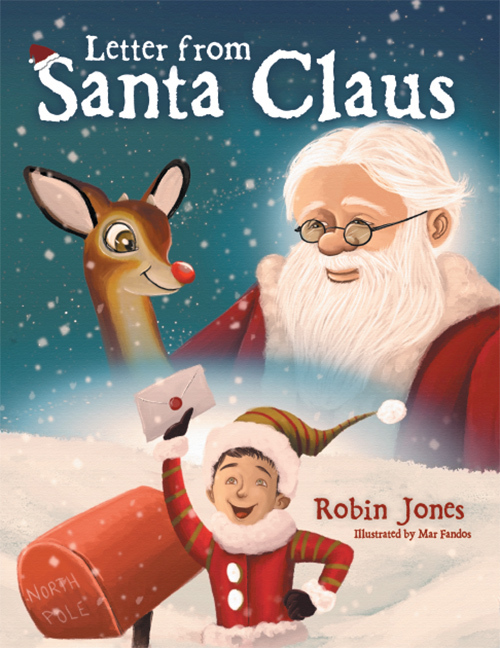 That heartwarming letter from Santa is just what Robin needs to get better and leave the hospital in time for Christmas.